Looking for a strong, lightweight and versatile instant shelter? With a wide variety of styles to choose from, you’ll find the perfect instant shelter to make yourself stand out from the crowd. 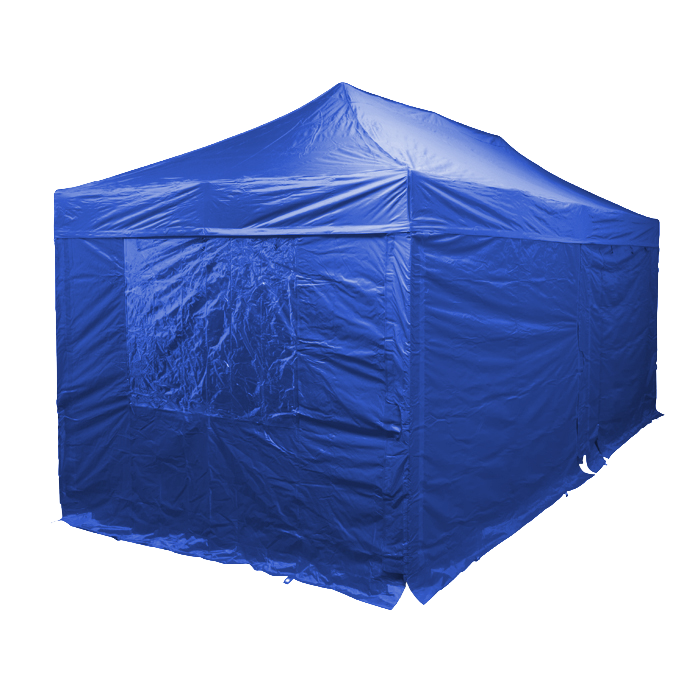 These versatile indoor/outdoor instant gazebos serve as ideal entry level aluminium shelters; robust enough to handle regular summer and light winter use and are suitable for a variety of leisure uses including BBQs/garden parties, festivals, fundraisers, camping and even car boot sales! They have also proved a popular choice with karting teams, charity fundraisers, schools, start-up businesses, professional tradesmen, and caterers to name a few. 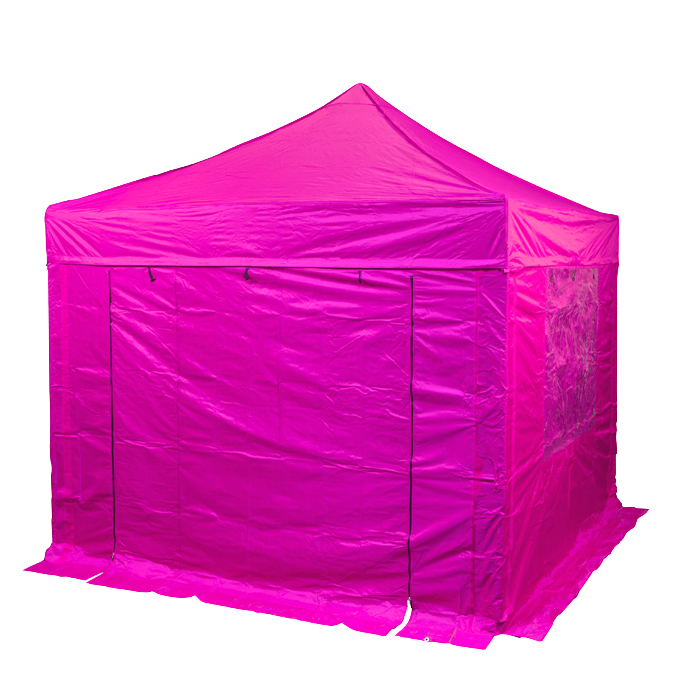 Our aluminium prolite gazebos are competitively priced and are available in 3 sizes and 13 different colours. They are also 100% waterproof, making them perfect for any event. The frames are just as sturdy as our heavy duty steel models but are quick and easy to set up and transport because of the lightweight – the 3m x 3m model weighs only 22kg. 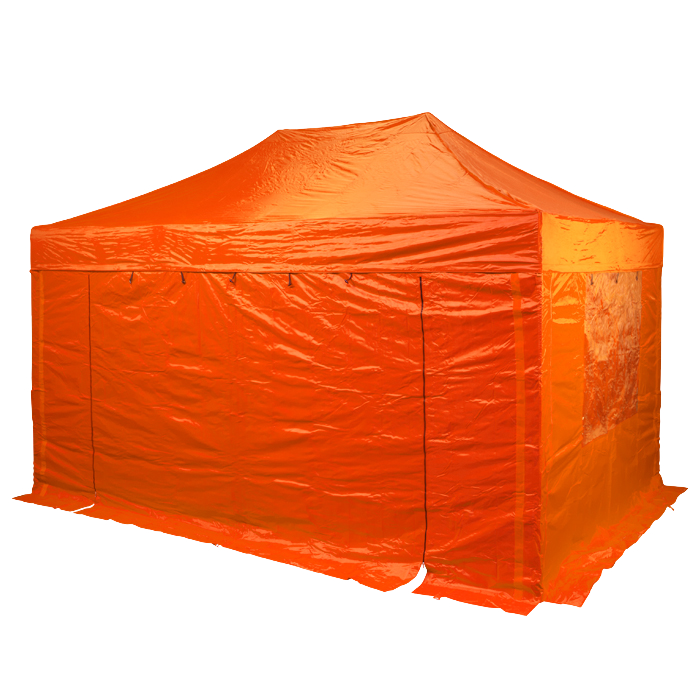 Brand an instant shelter for maximum exposure at events and exhibitions – this has never been more crucial! You only have one chance to make an impression and branding your instant shelter is your ticket to success! We’ll work with you to create a personalised aluminium prolite instant shelter, either by using a design you have sent to us or by using our free design service. Our in-house team will work from your initial brief and will continue to work with you throughout the entire design process. Once approved, we can process the order for printing. Please ensure you email us your logo or artwork in either a high res PDF or eps vector format and we will do the rest. Personalise your aluminium prolite gazebo and create an attractive and powerful advertising front for your business. 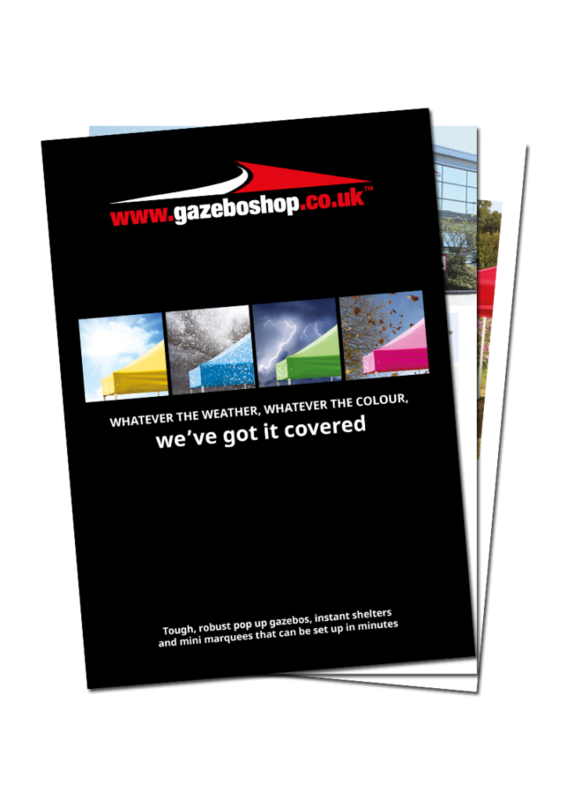 Our custom printed gazebos offer a fantastic, cost-effective platform for you to market your brand and/or products. Fill in our online custom printing form today and one of our experts will contact you and provide you with a quote and a FREE visual.